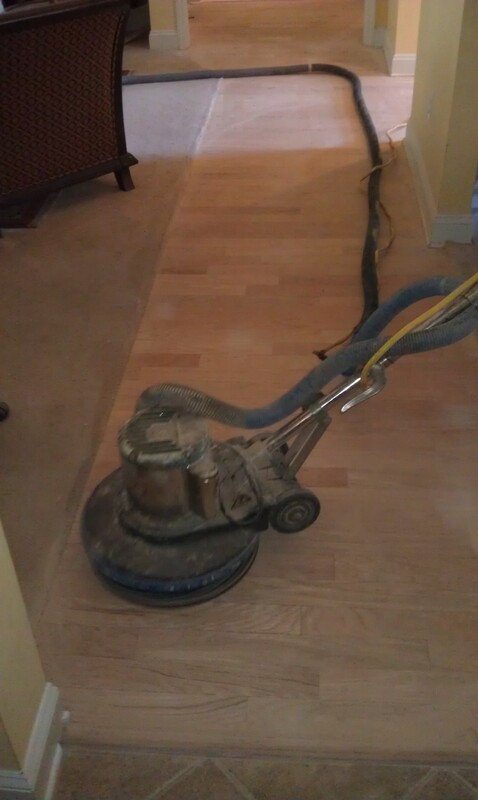 Contact us about your wood flooring project today! 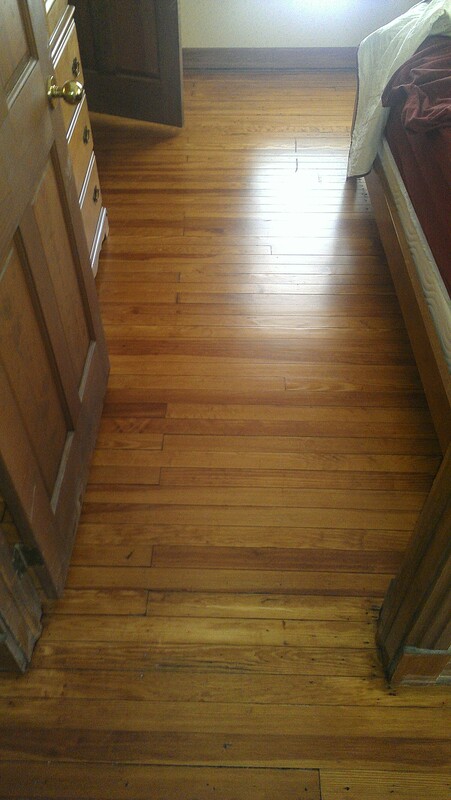 Hardwood floors can give your room a natural, classic look when done right. 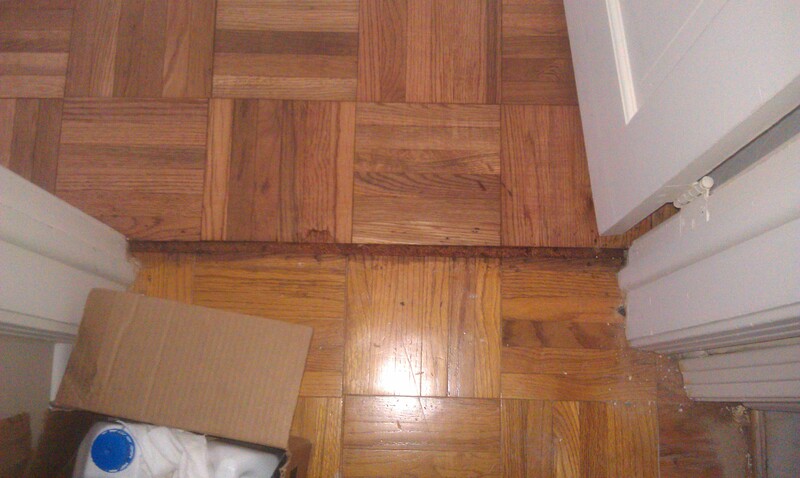 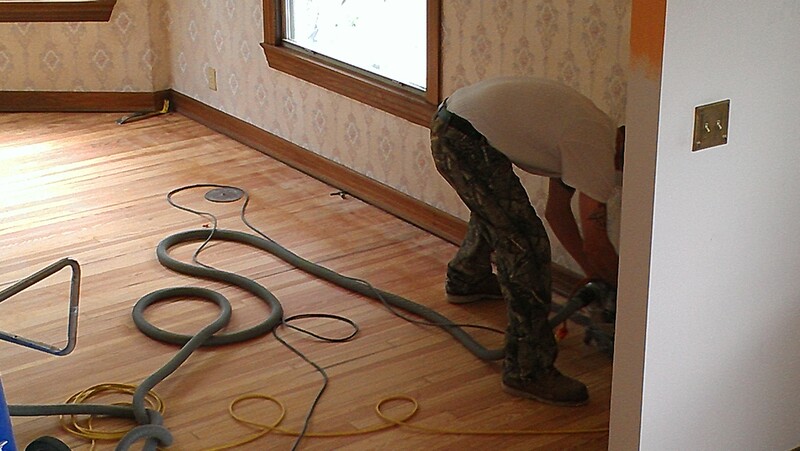 Installing hardwood floors will also increase the resale value of your home. 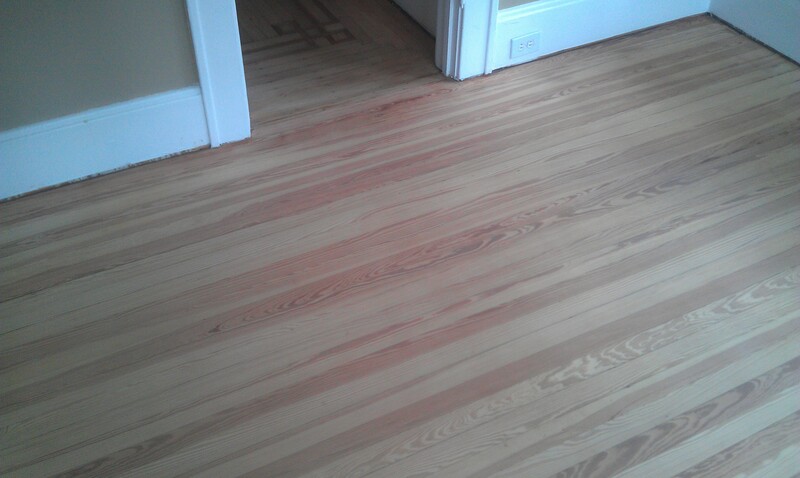 Variety – Hardwood floors offer maximum choices in appearance. 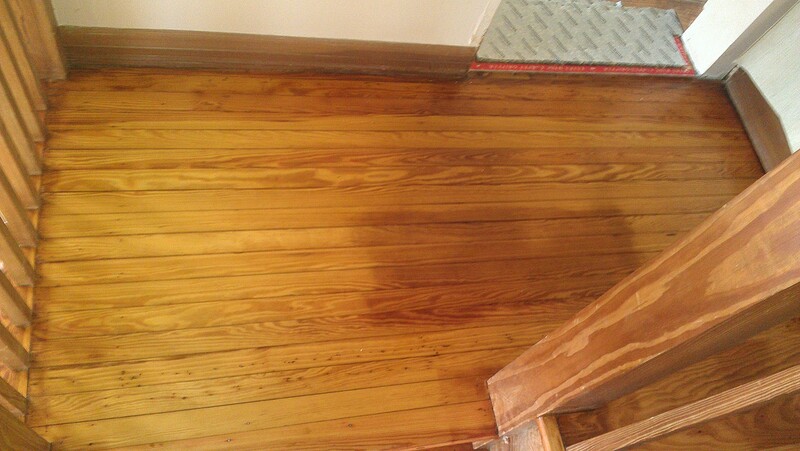 There are many colors, styles, stains and species available. 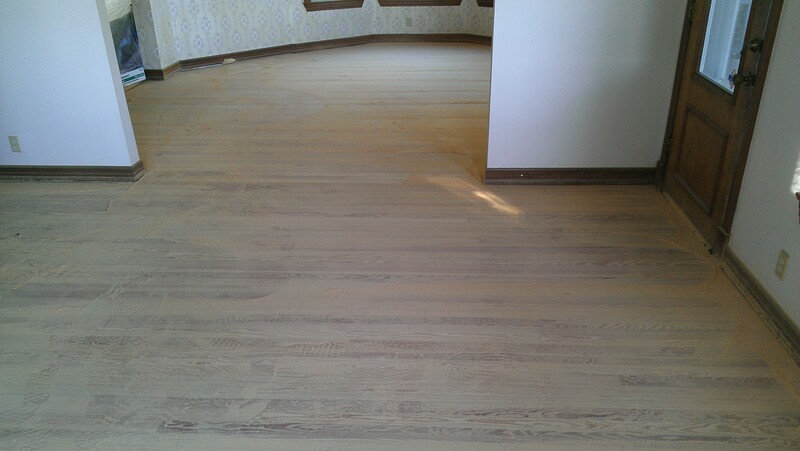 You can also choose prefinished or unfinished hardwood floors. 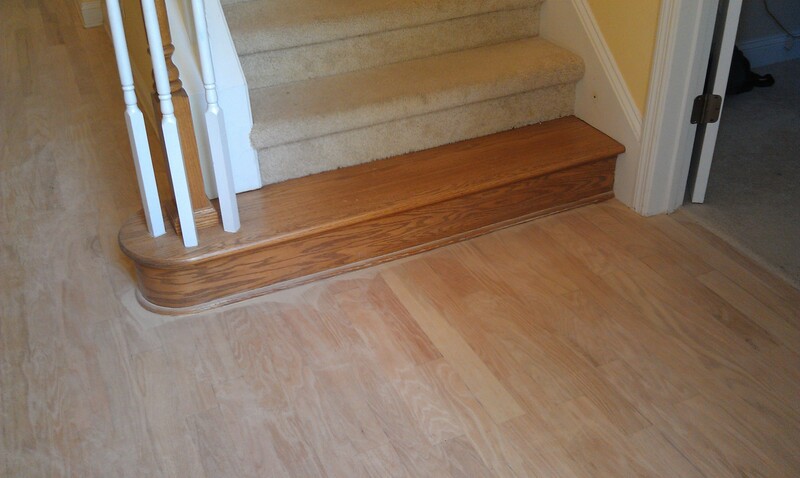 No matter how diverse and unique your needs are, there is always a hardwood flooring option available for you. 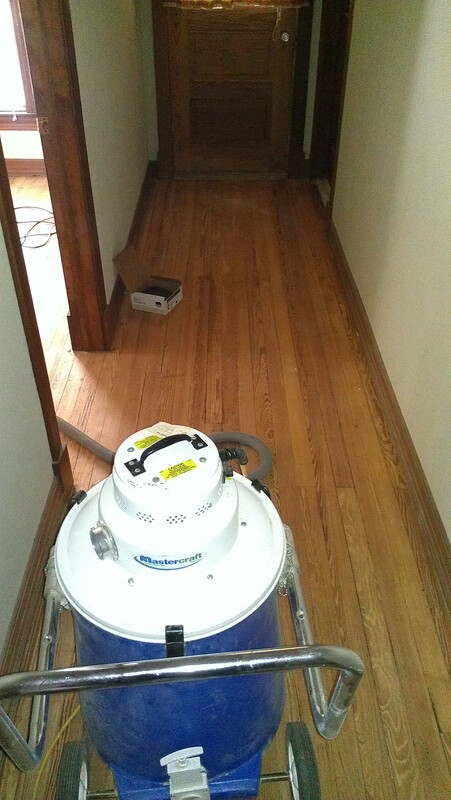 Improved Indoor Air Quality – Hardwood floors are the optimal choice for those with allergies. 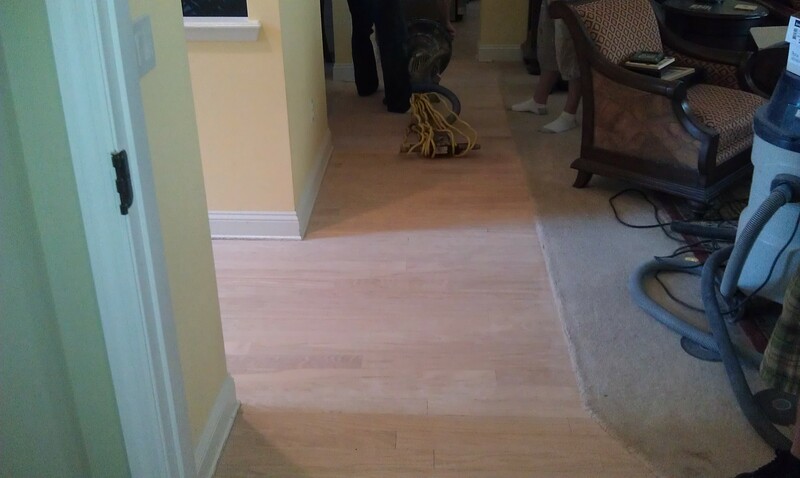 It has no fibers, grout lines or embossing that can trap dust, pollen, particles, animal dander and allergens that carpeted floors can. 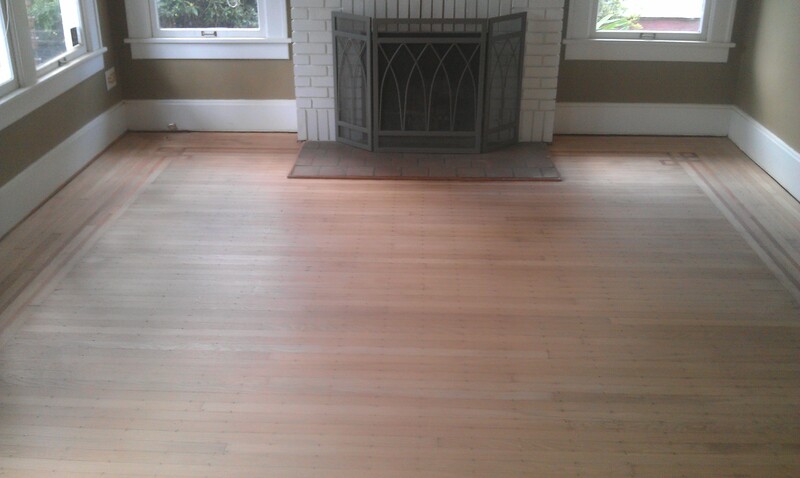 High Quality Look – Any room can look warm and more spacious with hardwood floors. 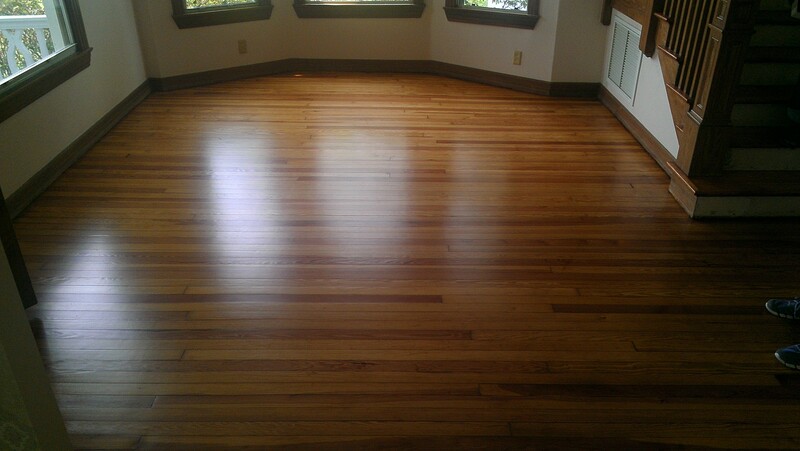 Hardwood floors give an elegant aesthetic and high-end look. 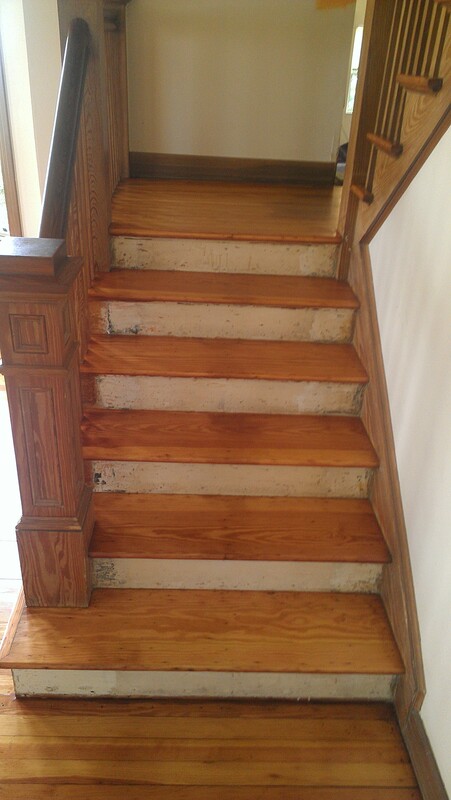 The beauty and value of wood never goes out of style. 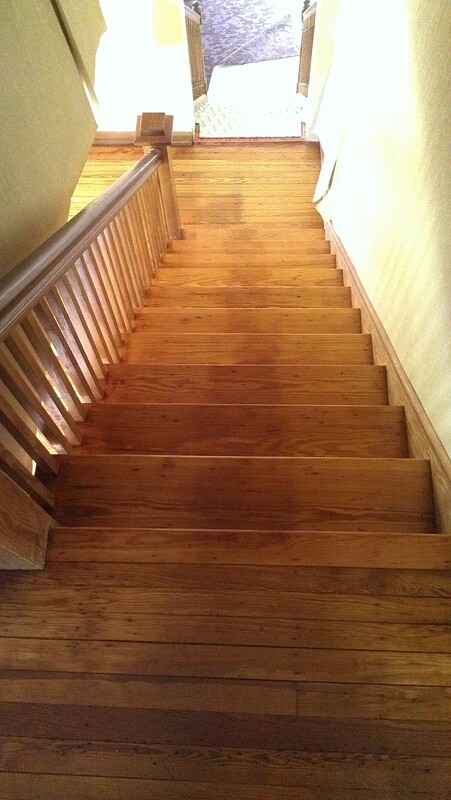 Strength & Durability – High quality hardwood floors that are kiln-dried, manufactured, installed, and finished to certain standards can last for generations. 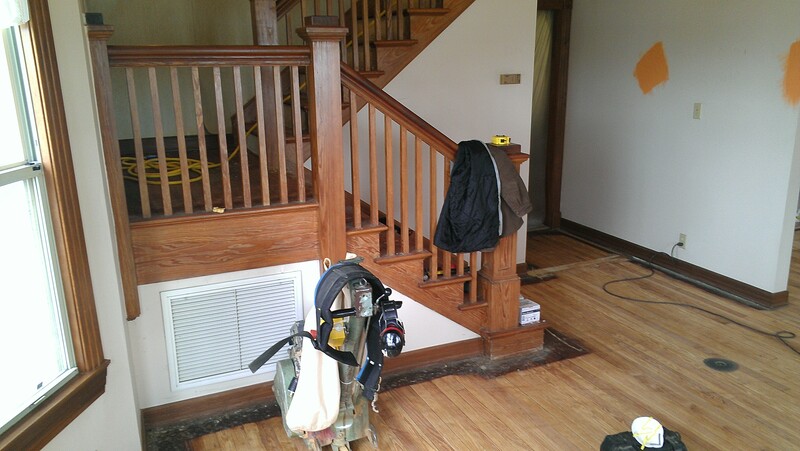 They hardwood floors are tough, hard-wearing, and have long term durability. 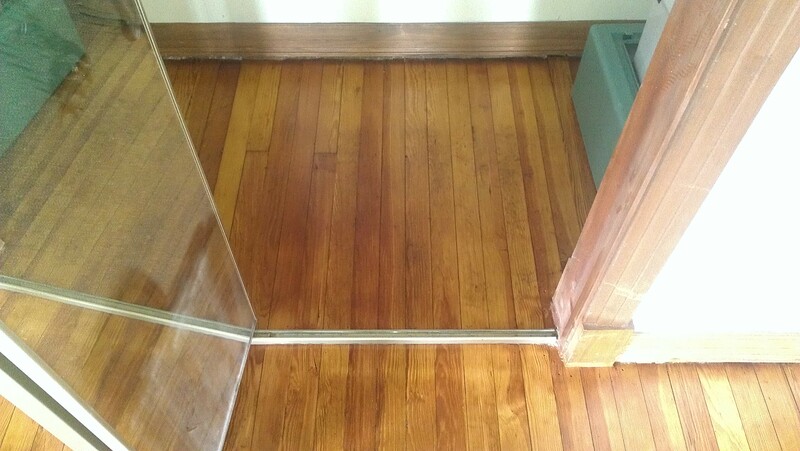 They can stand up to active workspaces and heavy foot traffic. 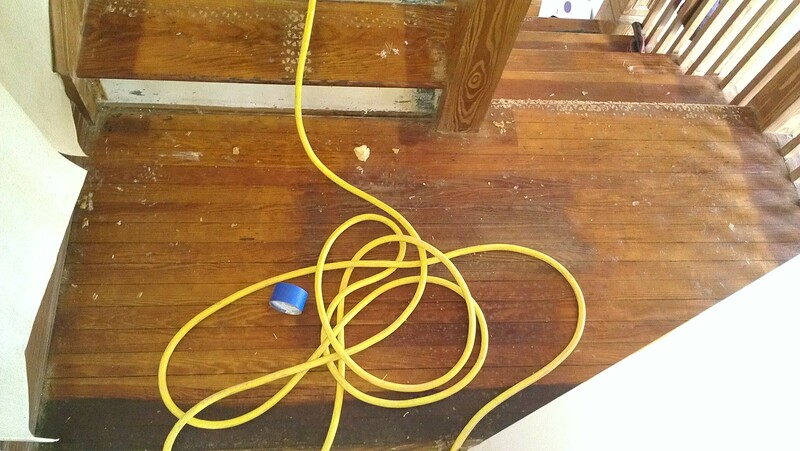 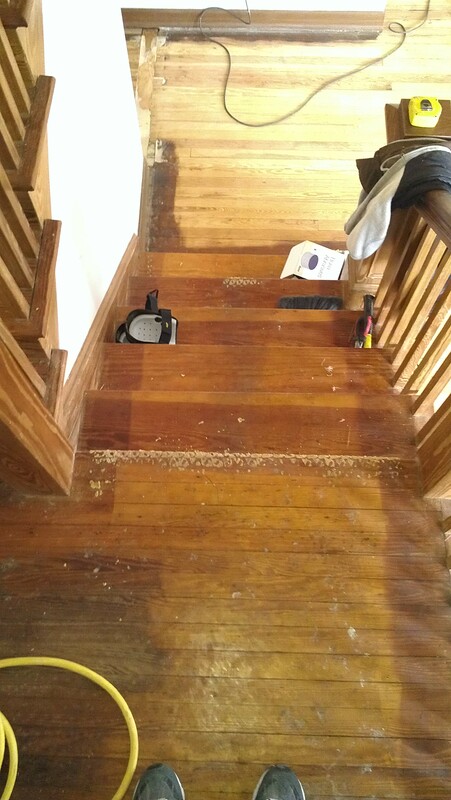 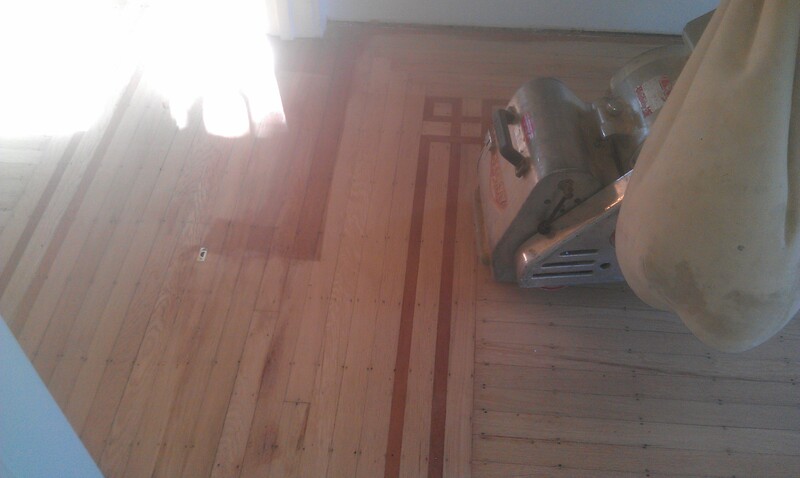 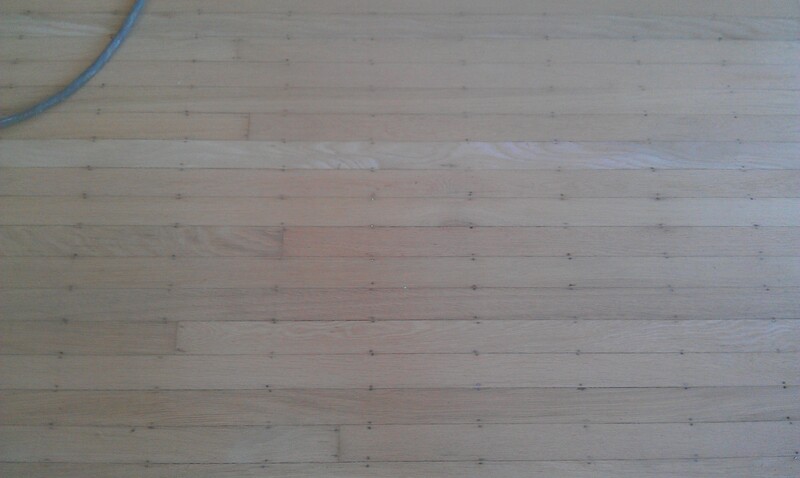 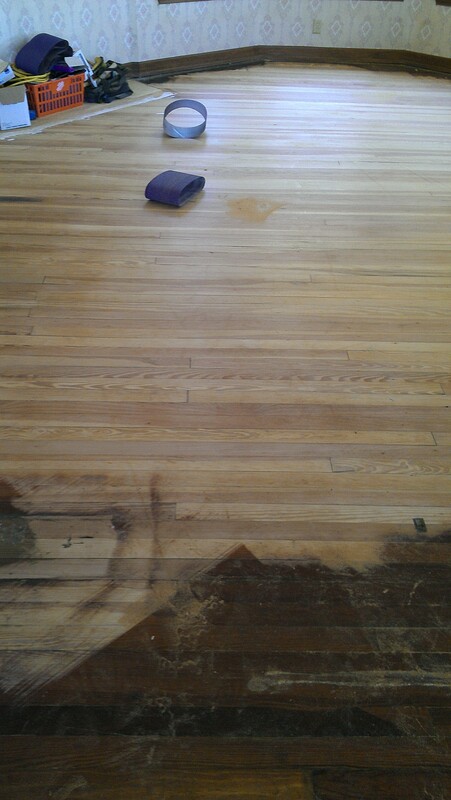 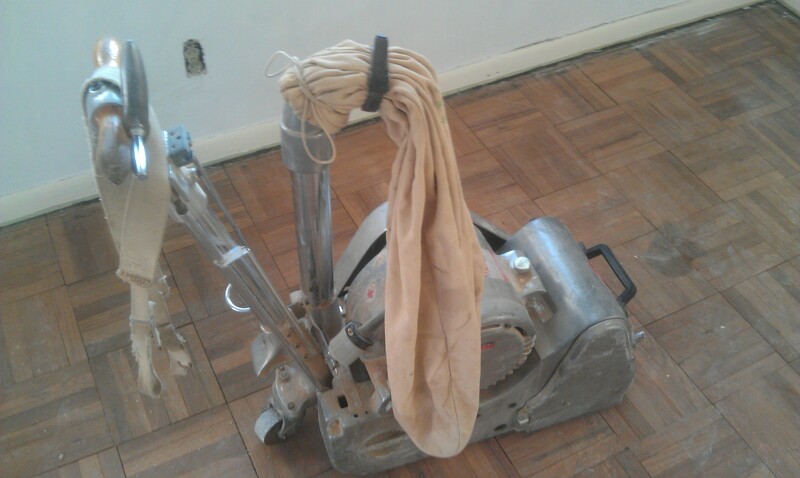 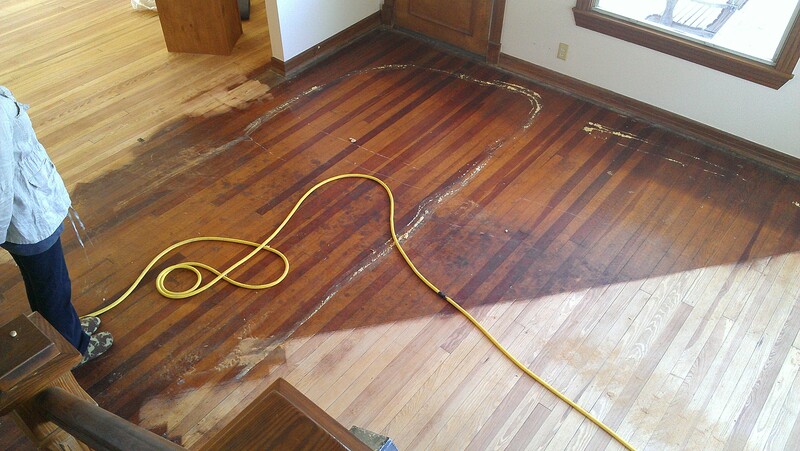 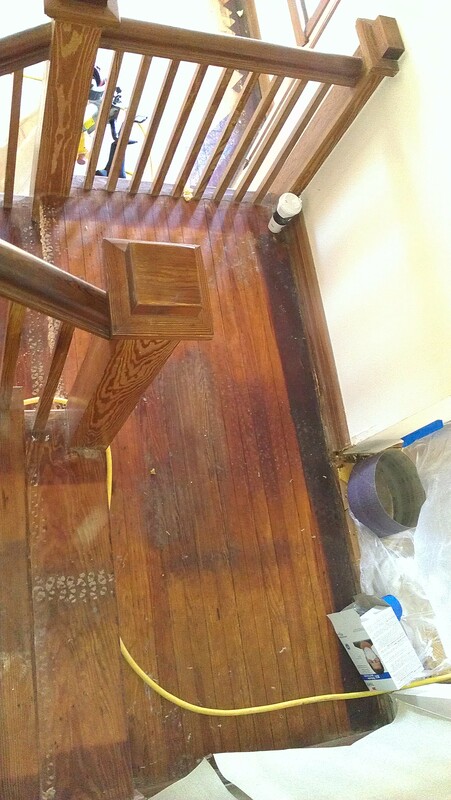 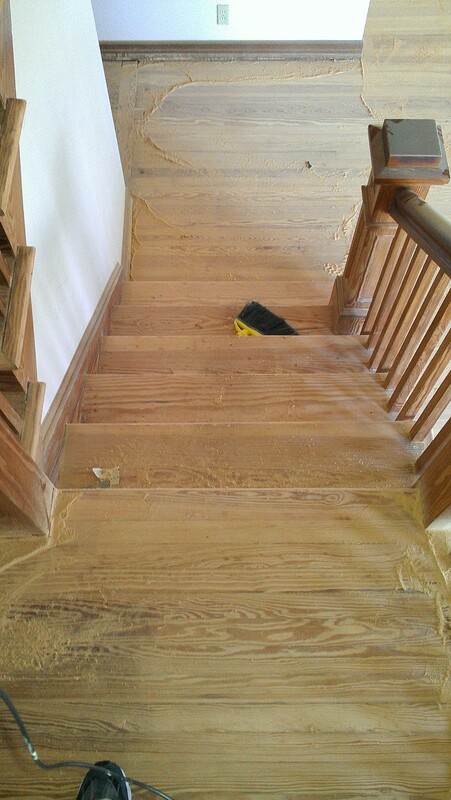 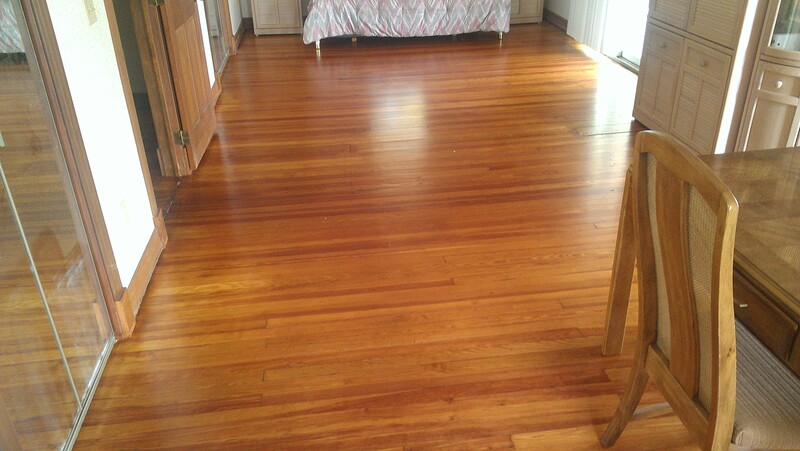 Easy to Clean – Hardwood floors are very easy to clean as they do not accumulate a lot of dirt, dust or debris. 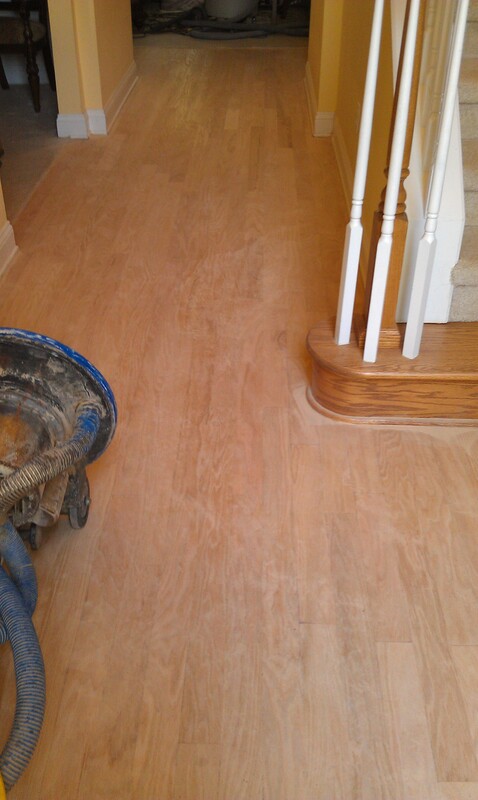 A weekly cleaning procedure involves vacuuming, mopping and keeping the floor dry. 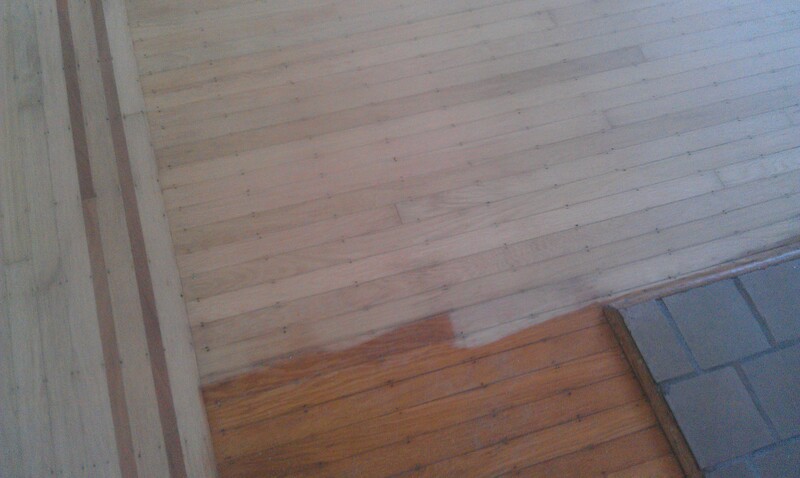 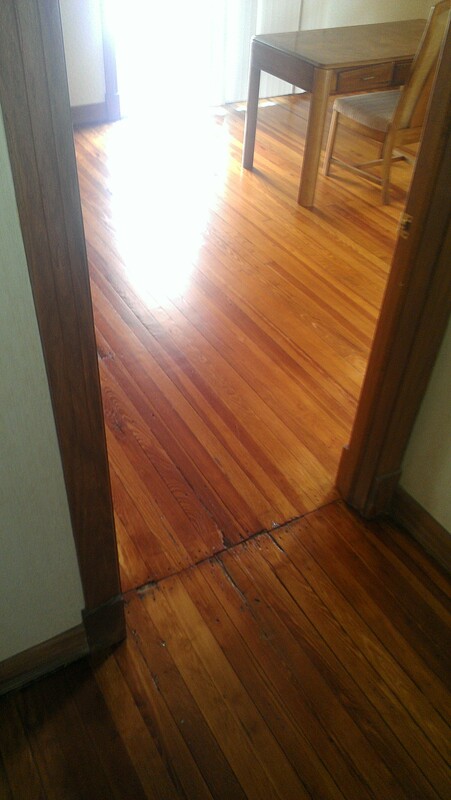 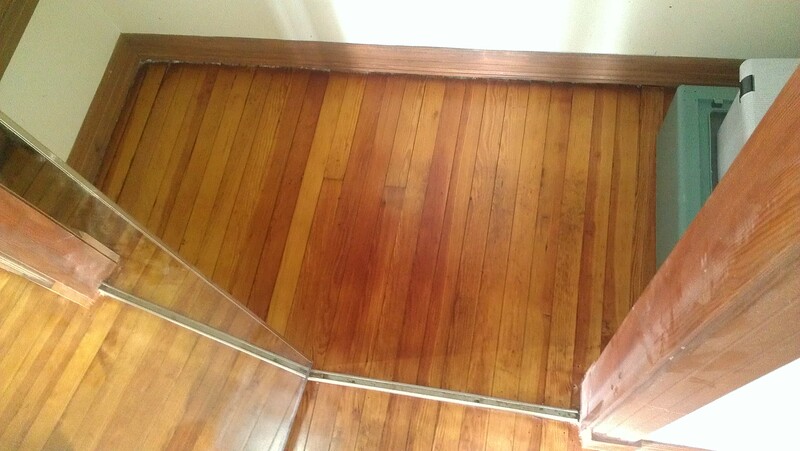 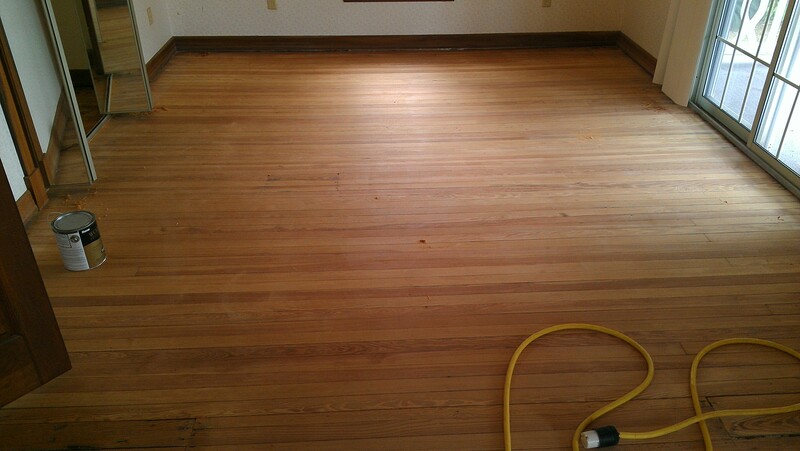 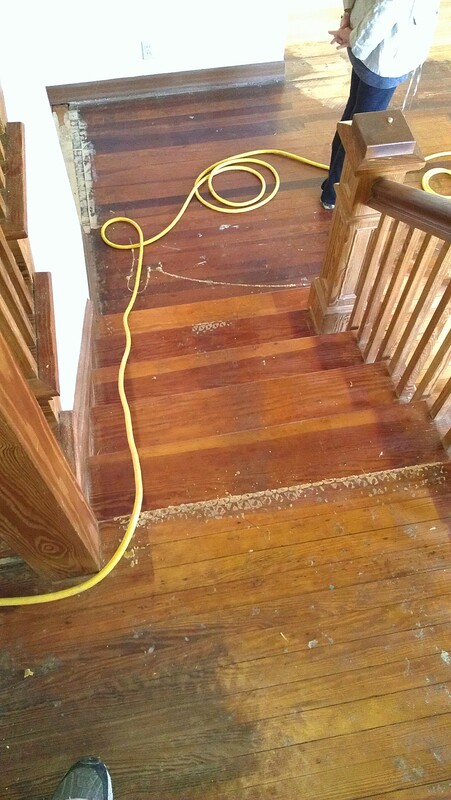 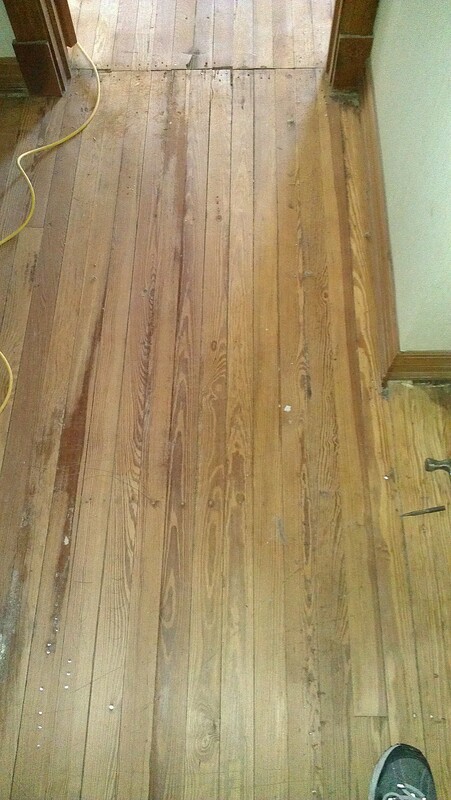 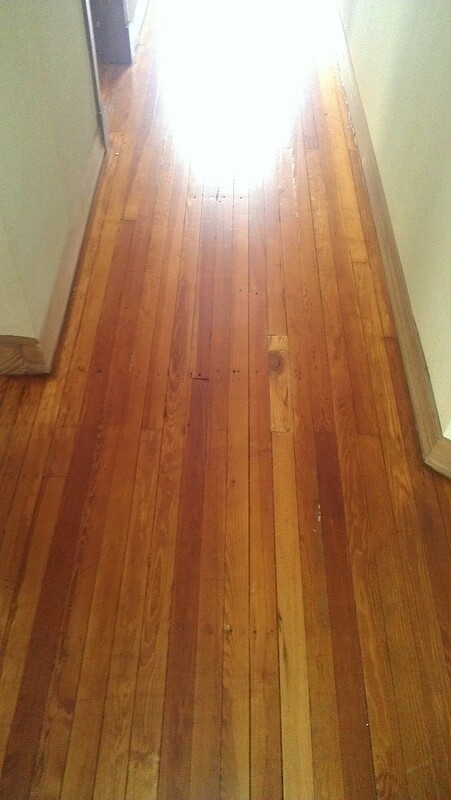 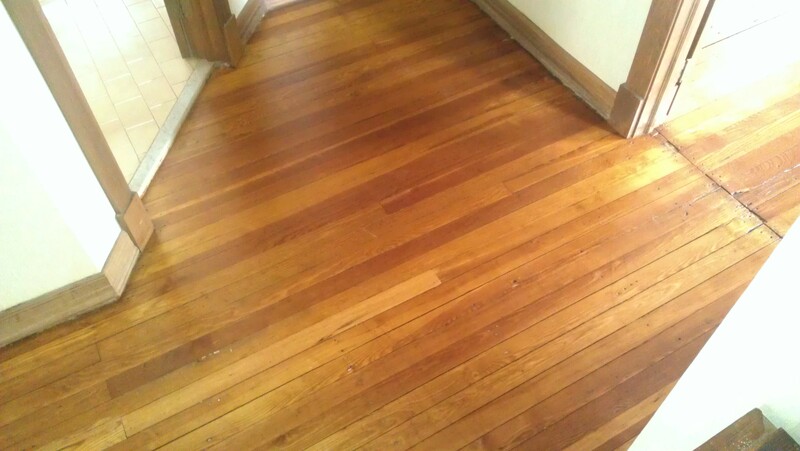 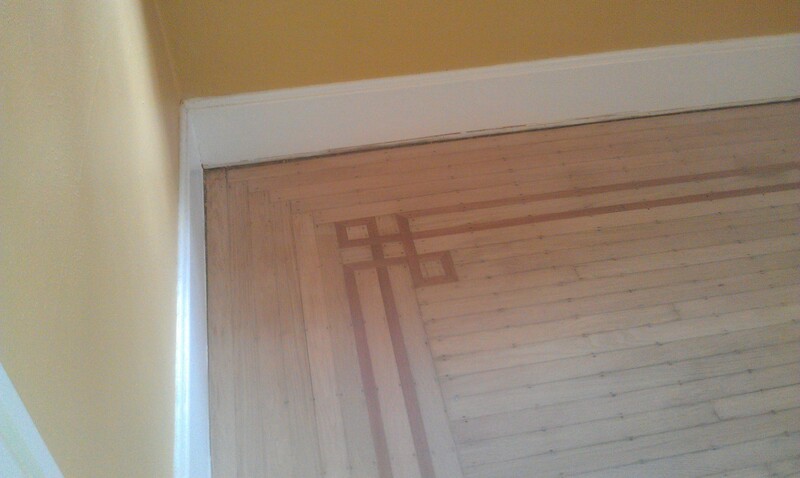 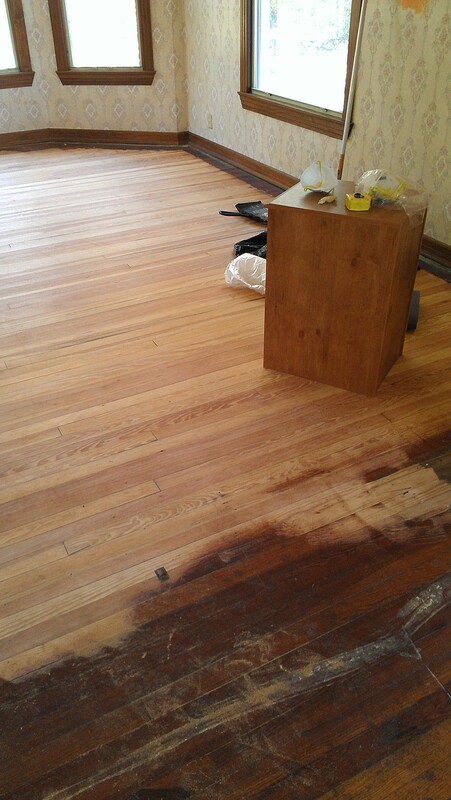 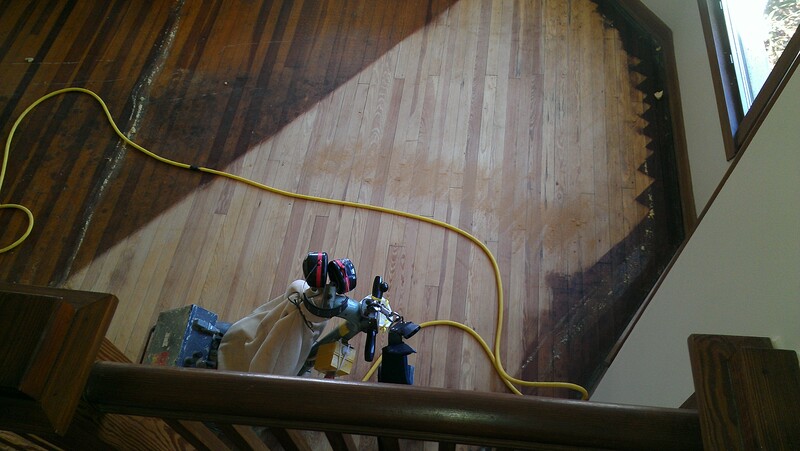 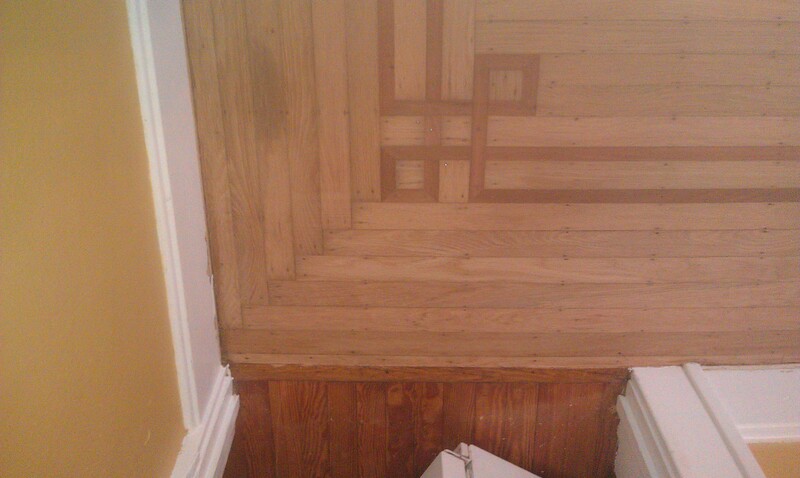 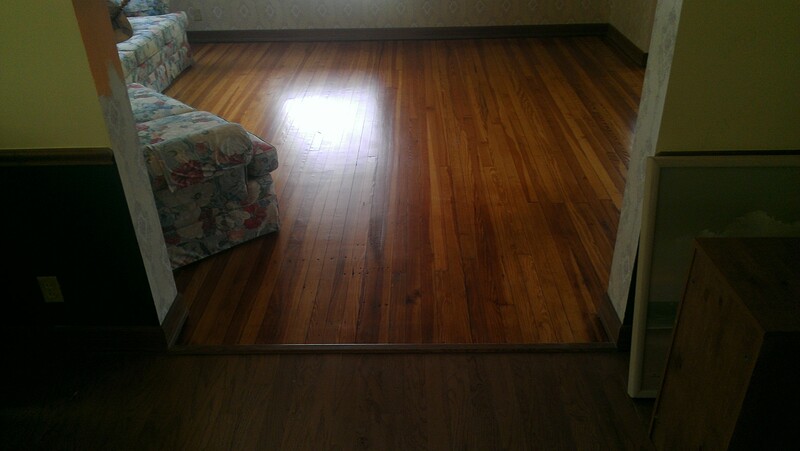 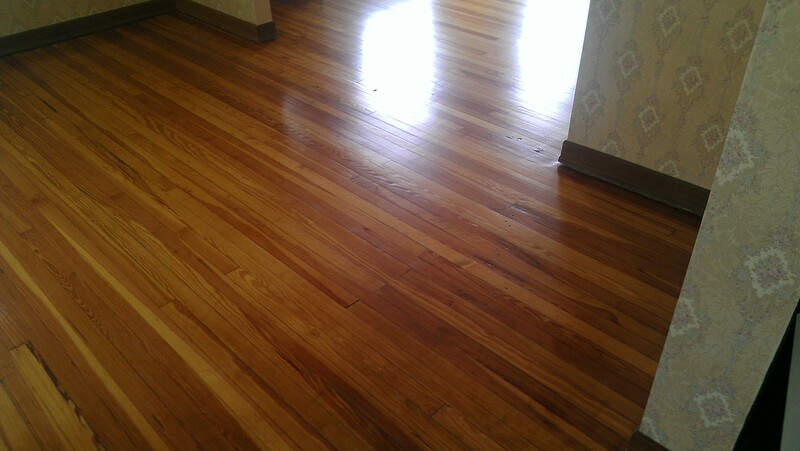 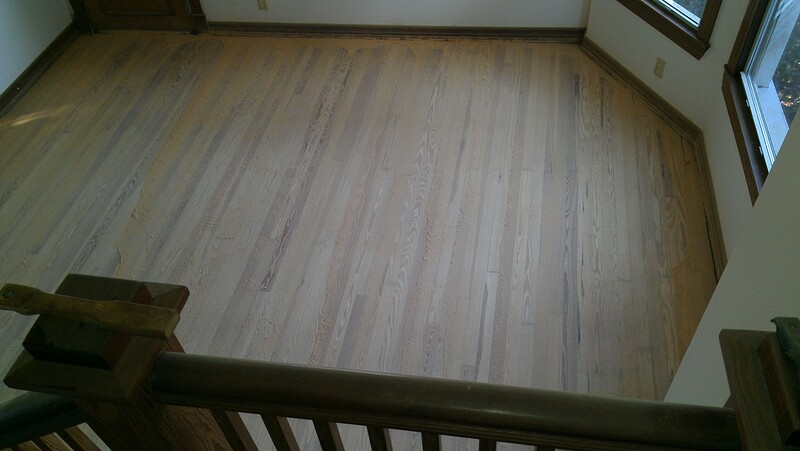 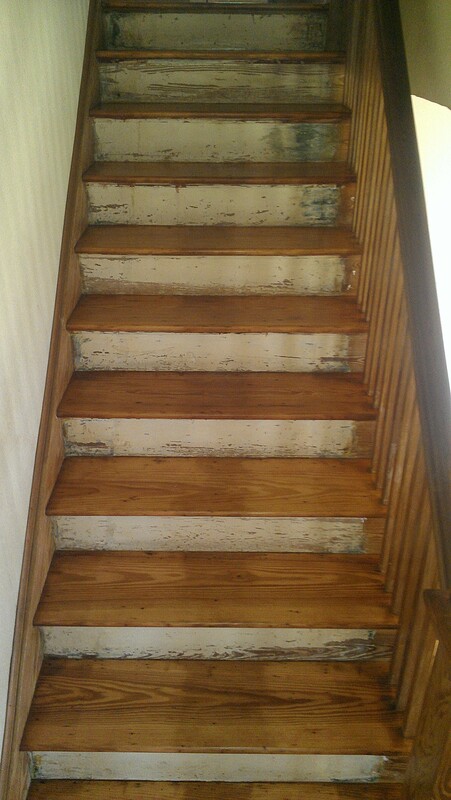 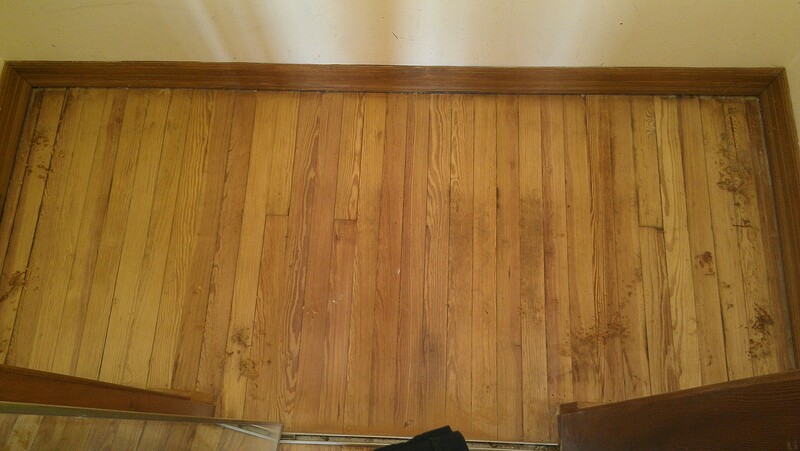 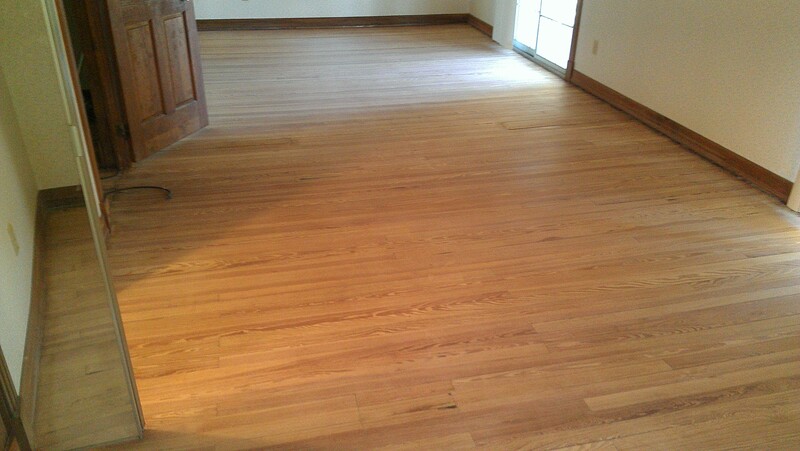 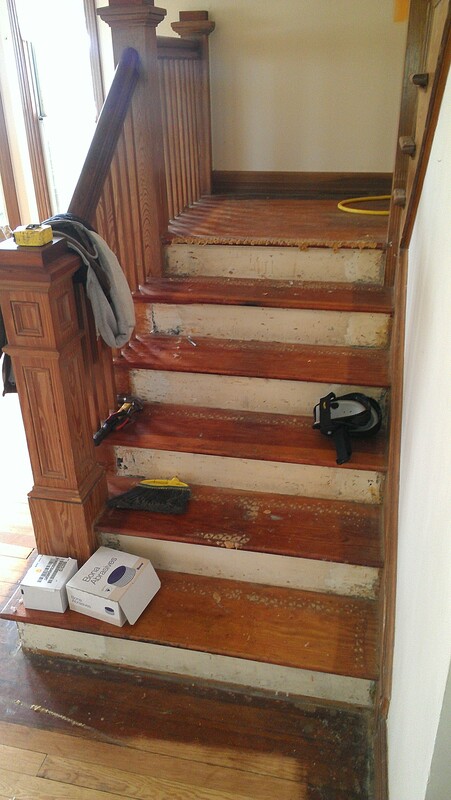 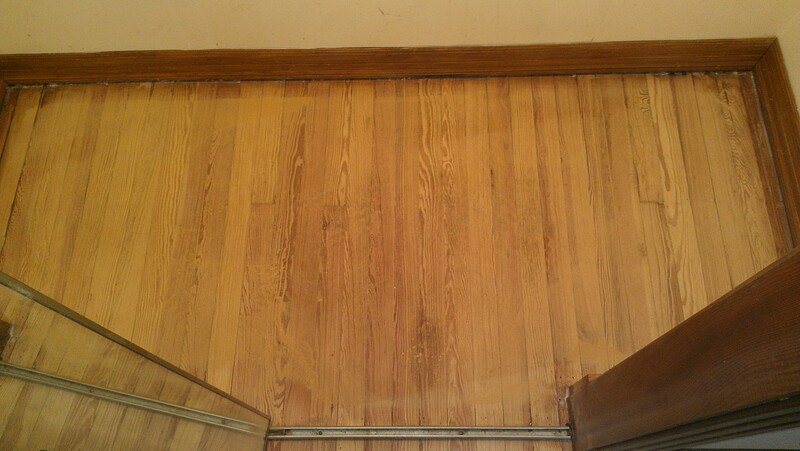 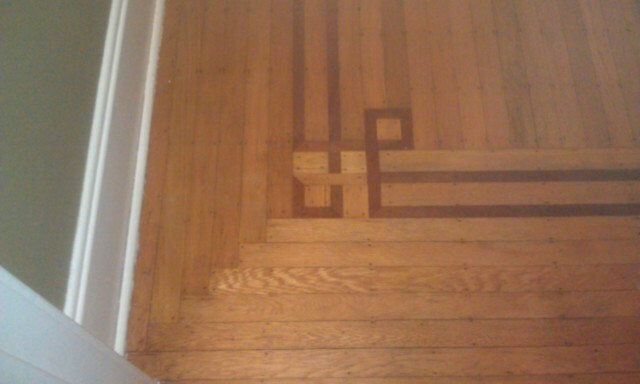 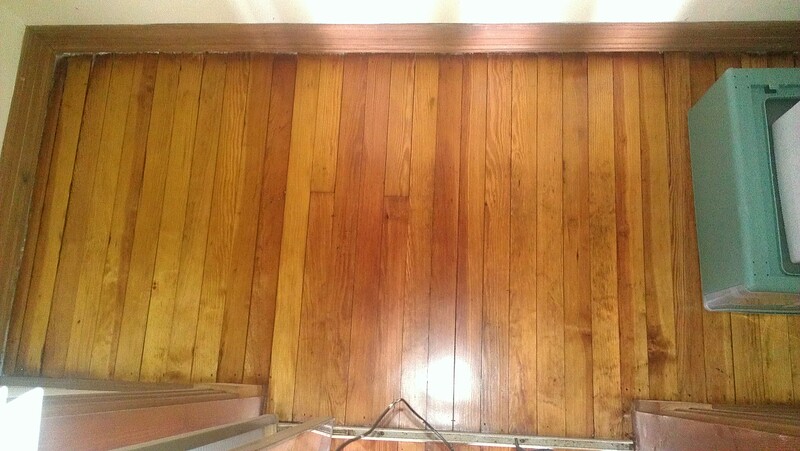 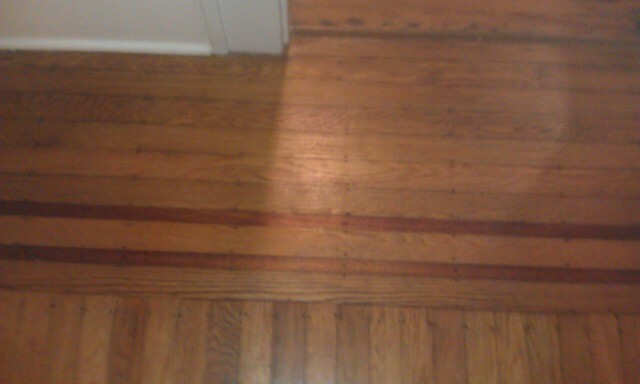 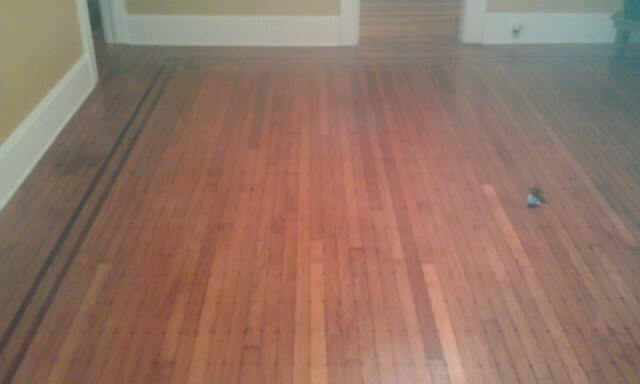 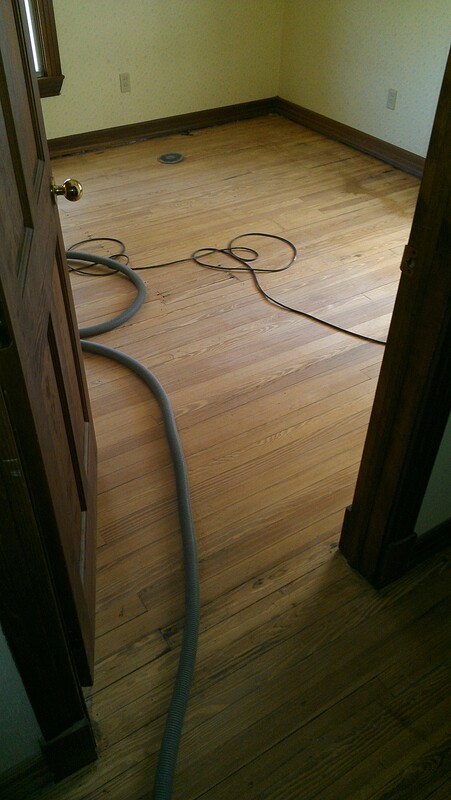 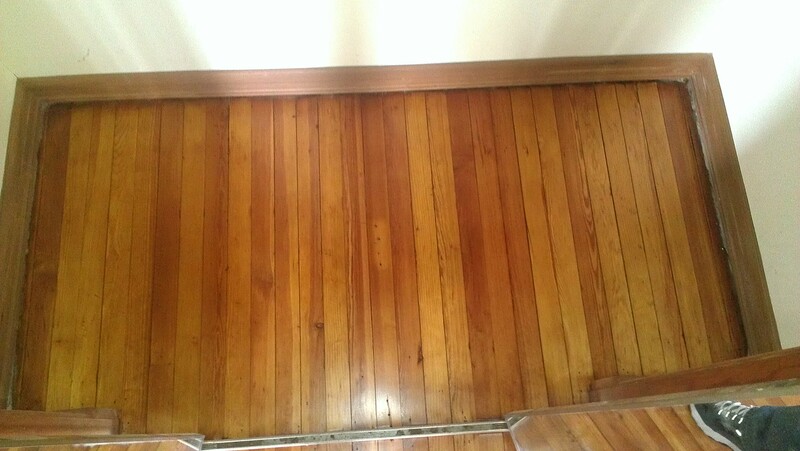 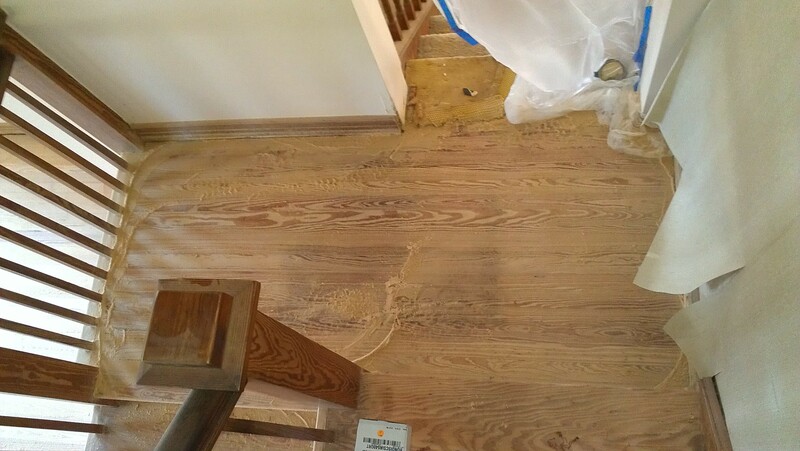 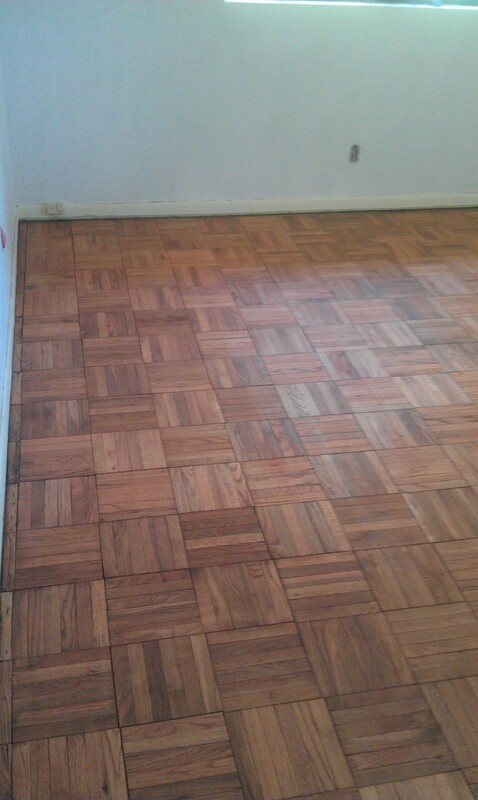 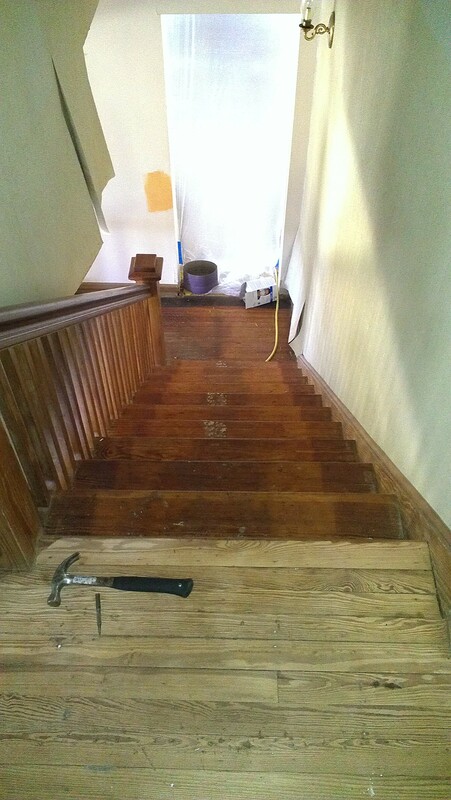 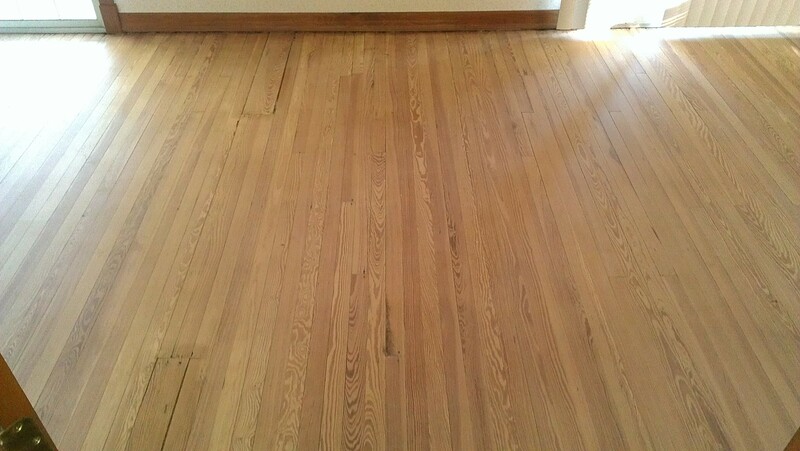 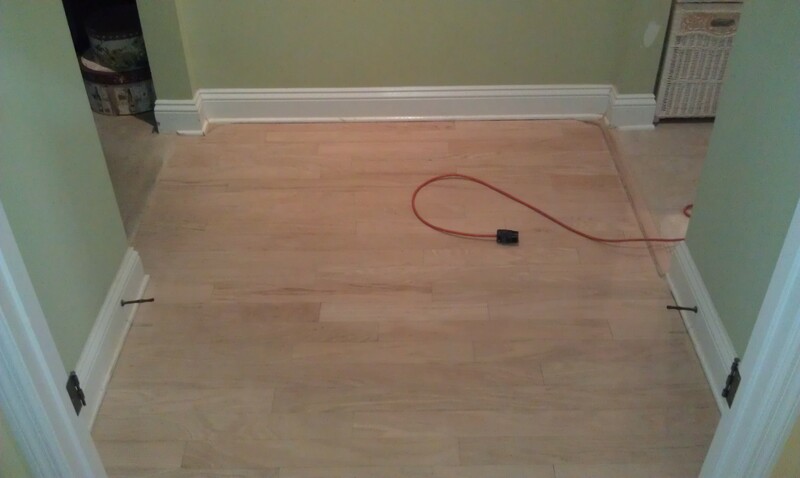 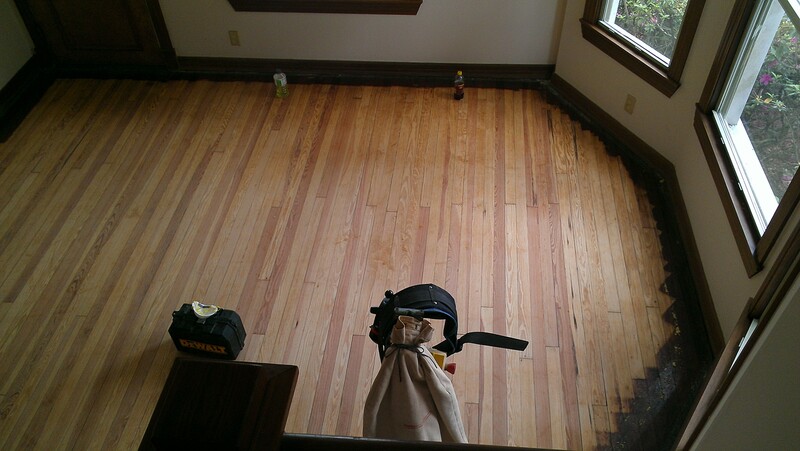 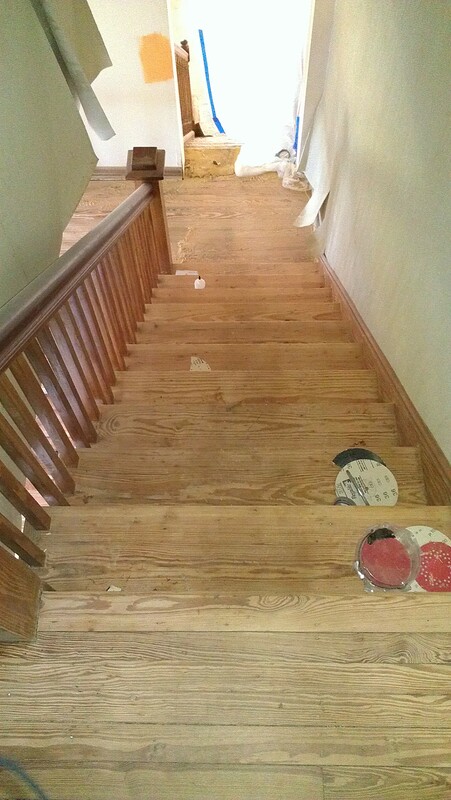 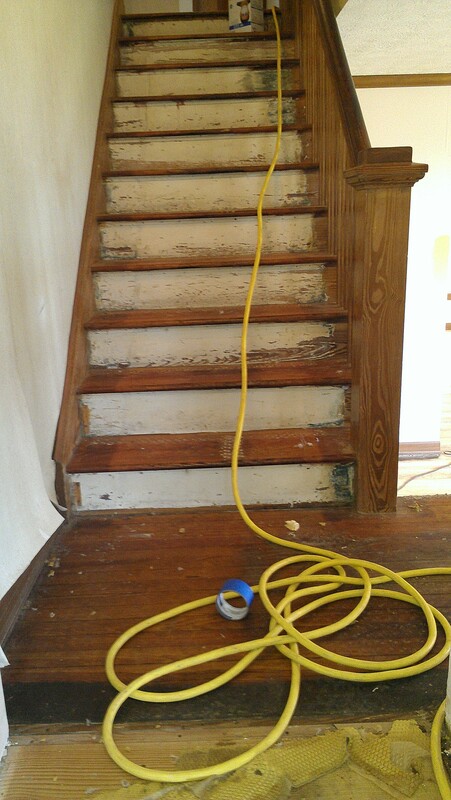 Check out some of our wood flooring projects in Jacksonville.